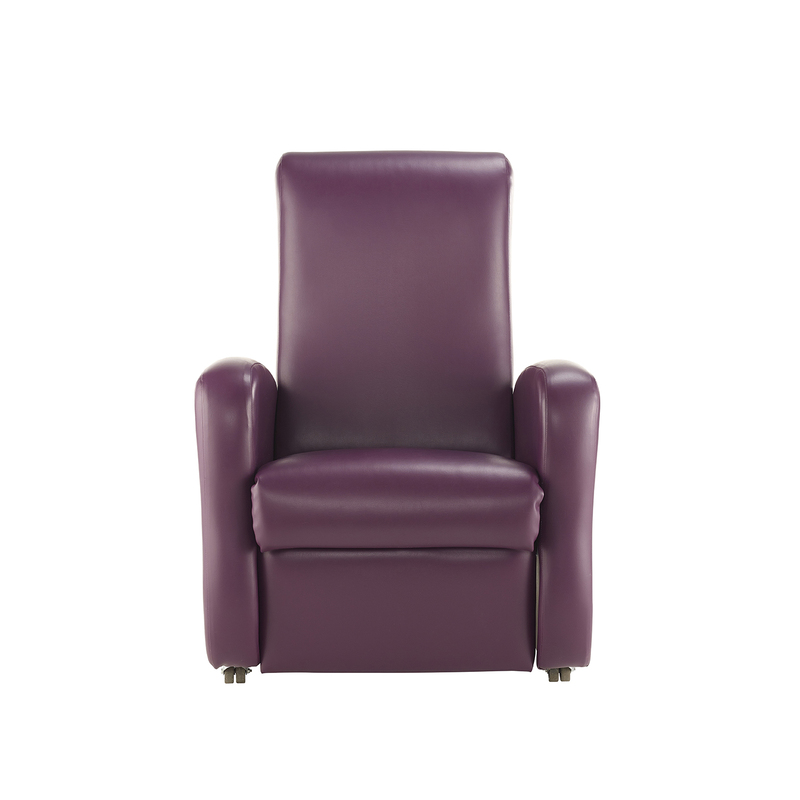 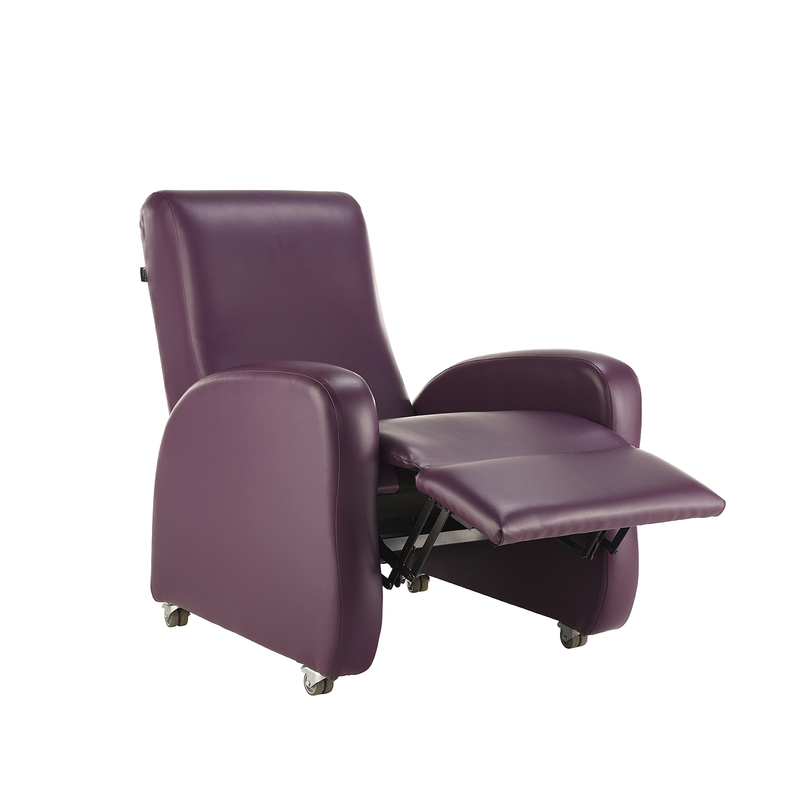 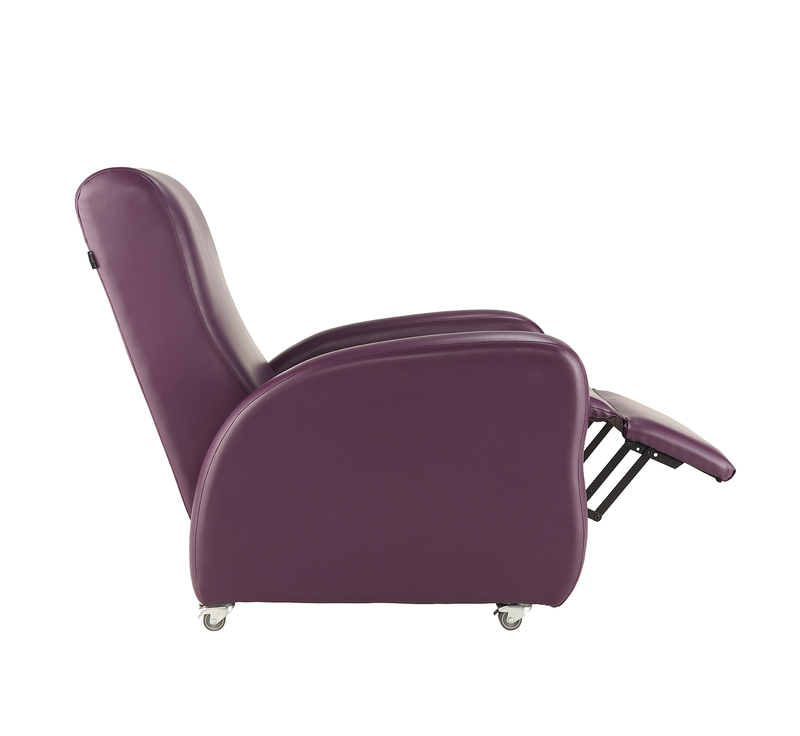 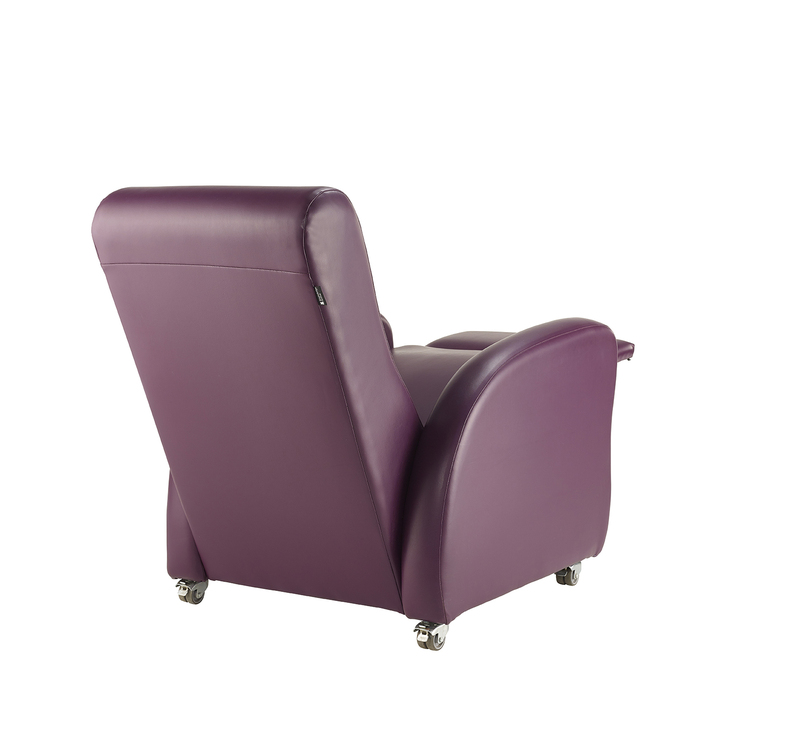 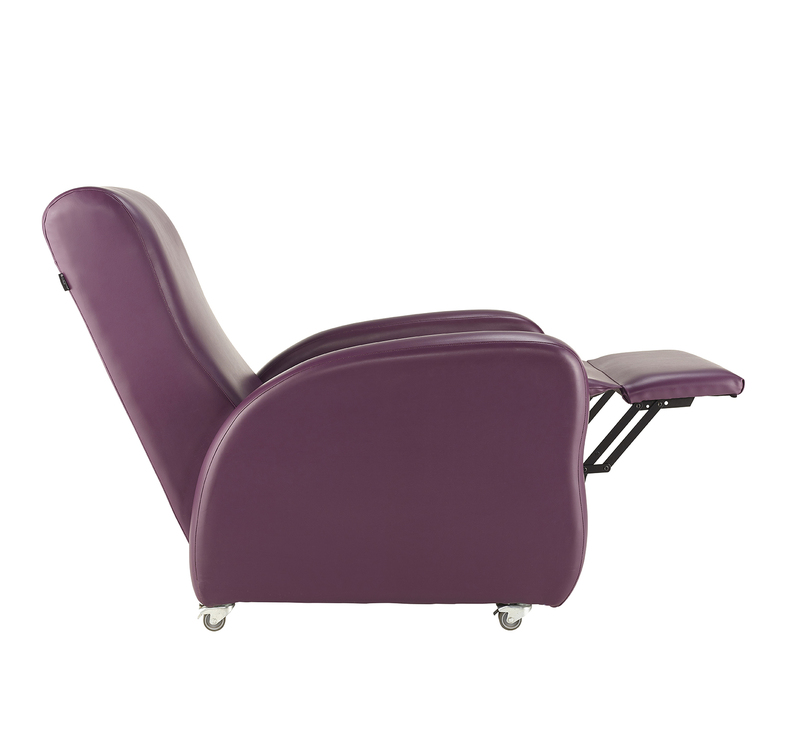 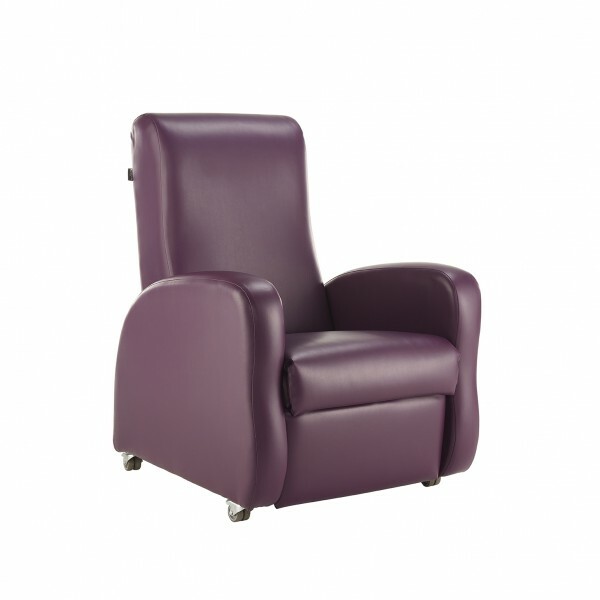 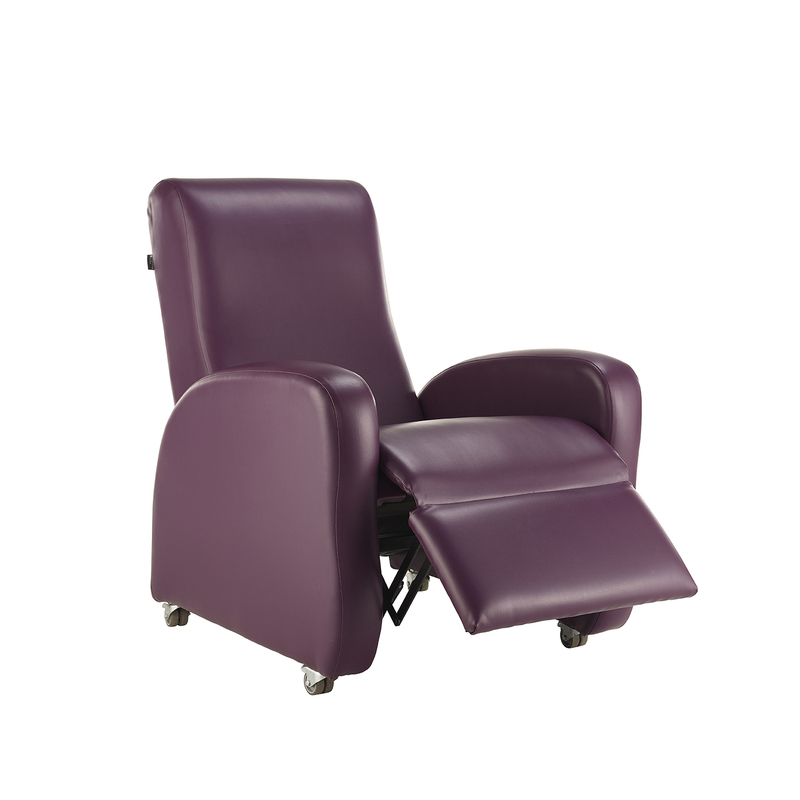 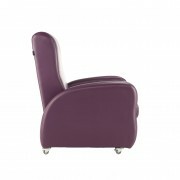 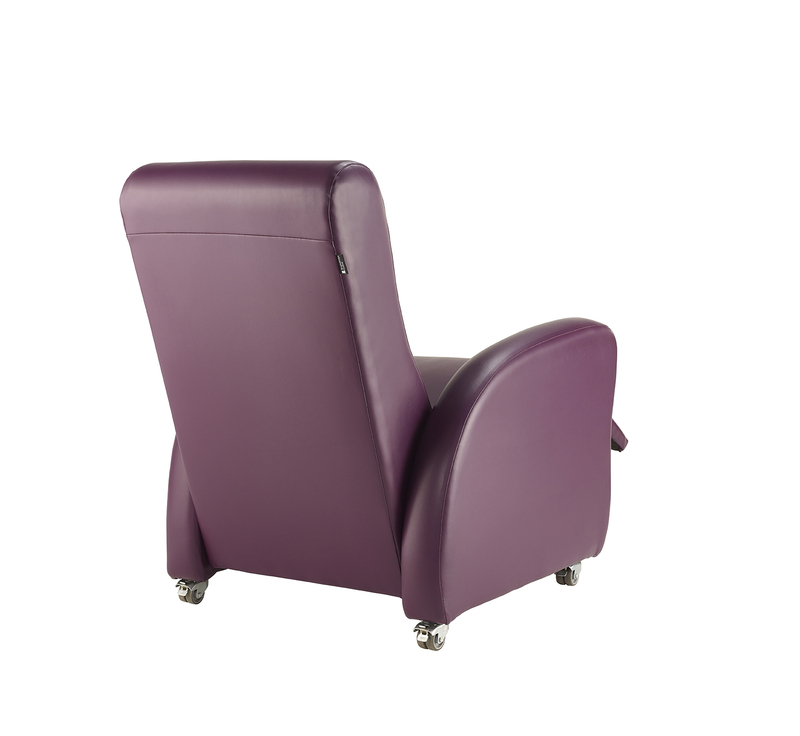 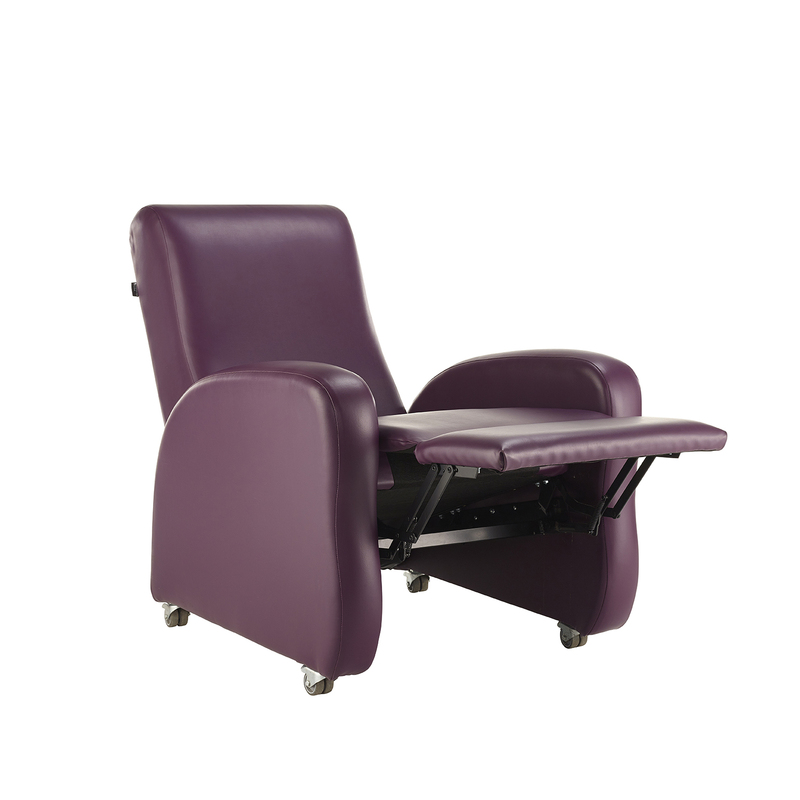 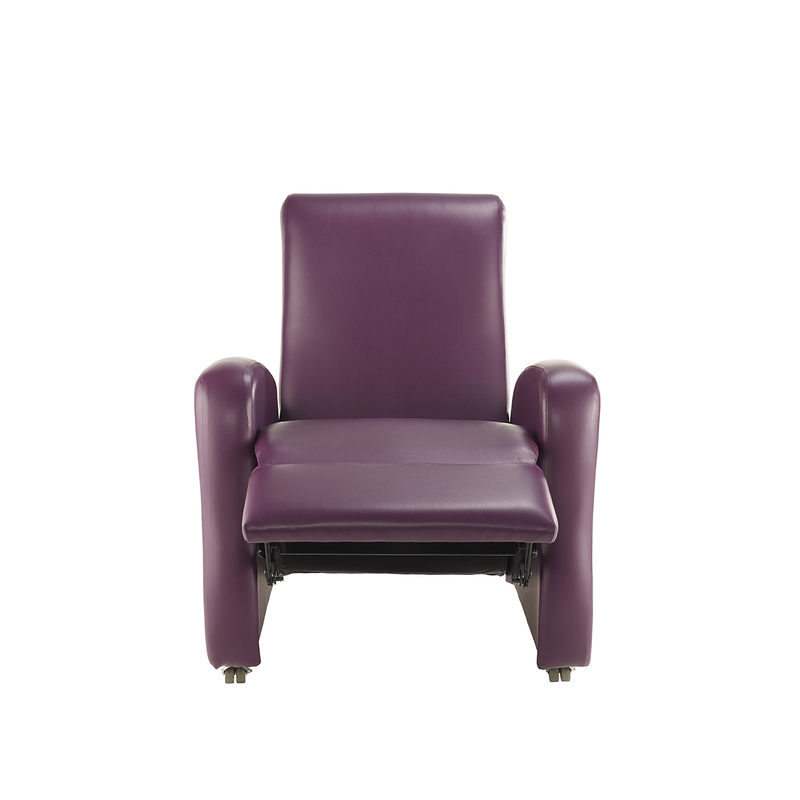 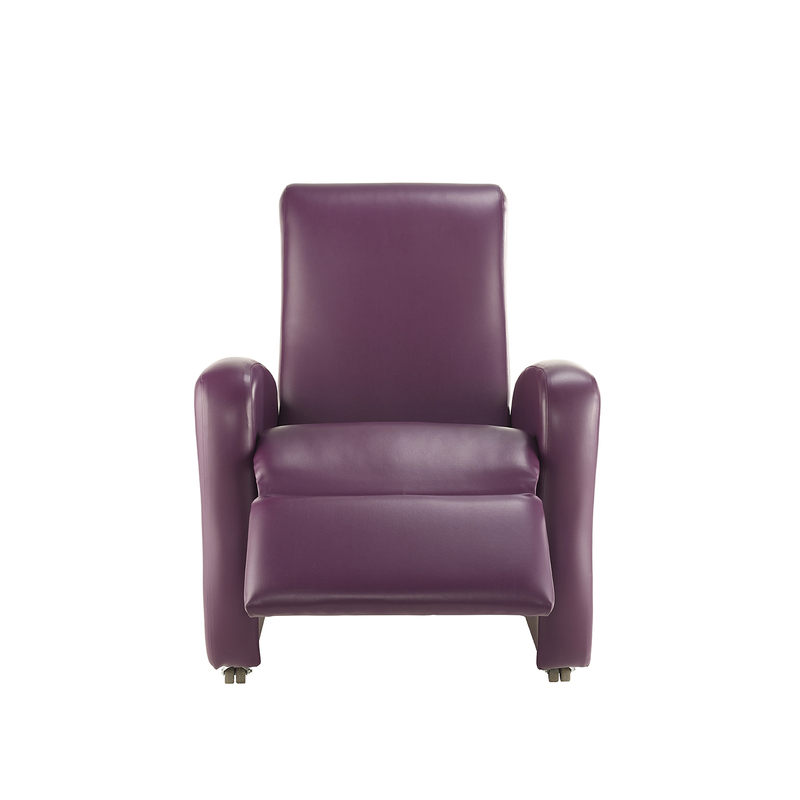 Providing a supportive and comfortable sit, the Hallam range of recliners have been designed for the healthcare and care sectors. 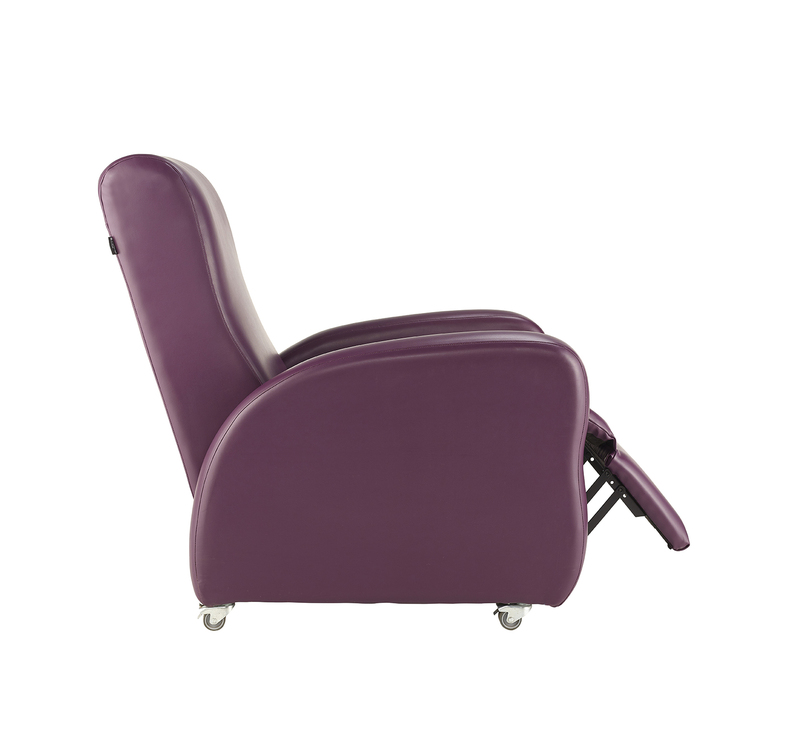 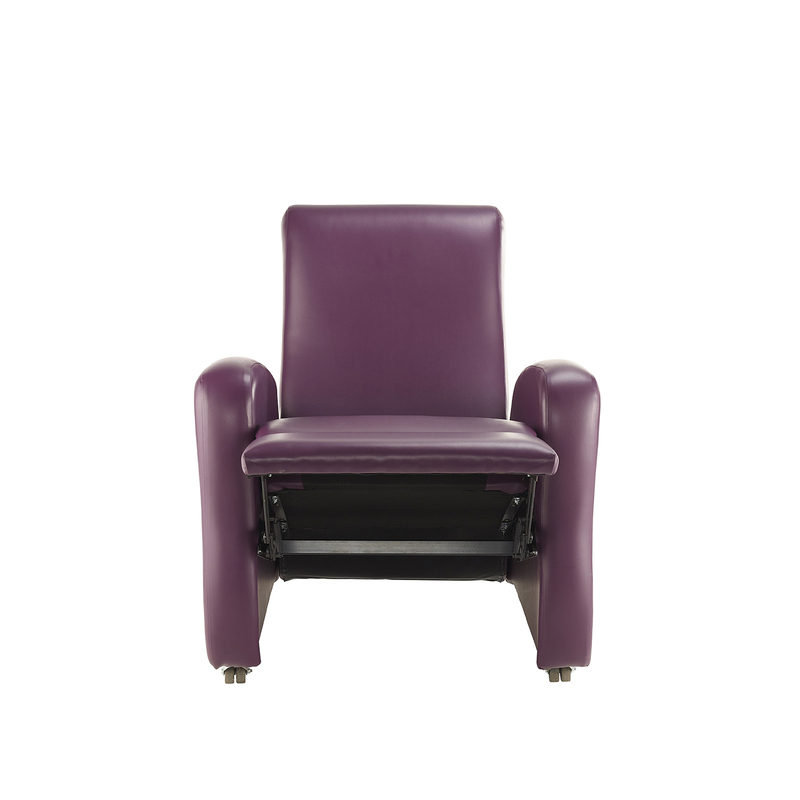 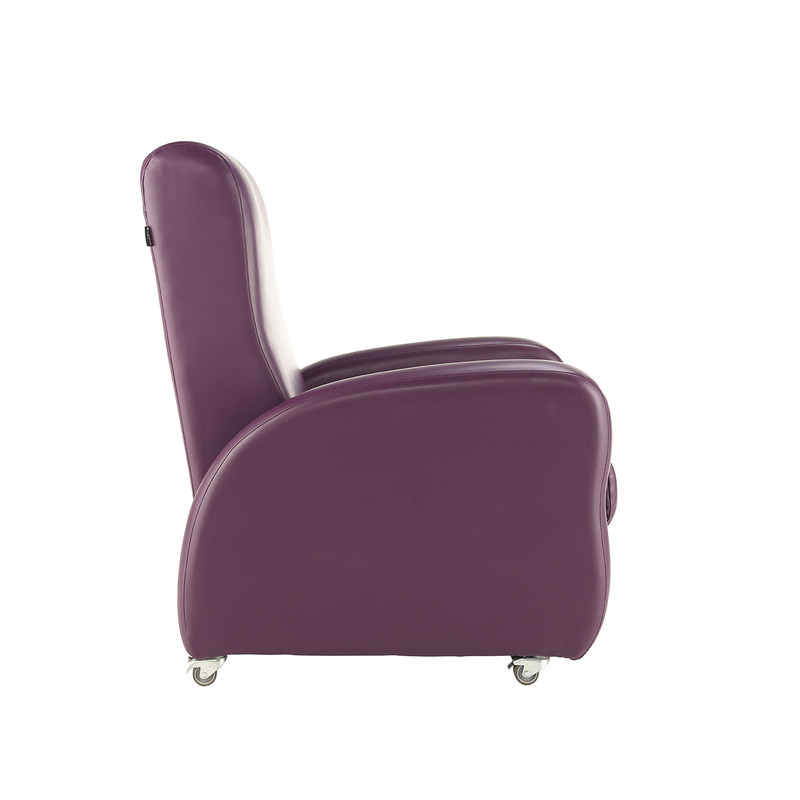 The contemporary design of the Hallam provides excellent lumbar support for the user whilst featuring heavy duty castors, minimised sewing details in noncontact areas. 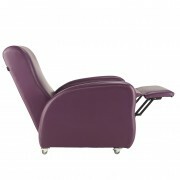 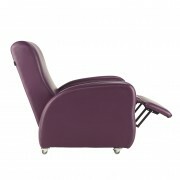 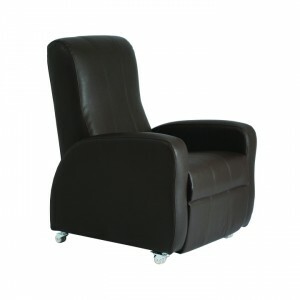 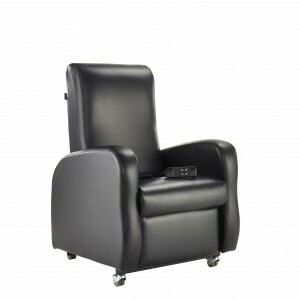 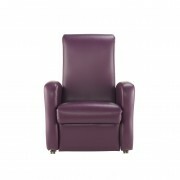 The complete Hallam range encompasses a selection of Standard, Grande and Bariatric sized recliners in a selection of reclining styles including Manual, Single Motor, Dual Motor, Tilt in Space, Trendelenburg, 3 Way Motor and 4 Way Motor allowing you to specify the exact recliner for you requirements.